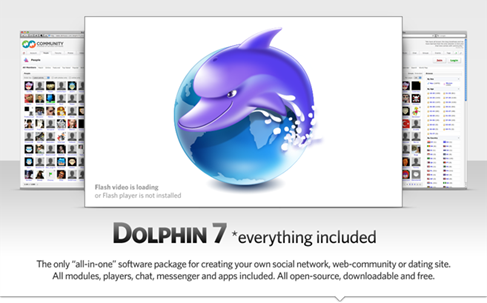 Dolphin 7 – The Best Social Networking Software | Scripts | All Free Web Resources for Designer - Web Design Hot! How to Start Creating a Social Network? In spite of the availability of numerous social networks and some of them like Facebook and My Space being insanely popular, you may sometimes feel a need to have a network of your own where you decide what features it should have and you create the community rules. If you are one of those who want more control of the site, including the branding, the domain name, the features, the design, the community rule, or even the database, the best way is to install and run social networking software on your server. While there are plenty of scripts (both free and paid) that you can use to run your own social network, there are only a few that are stable, good and easy to use. Dolphin is Best Social Networking Software for You. For this the only solution is open source Dolphin community software. 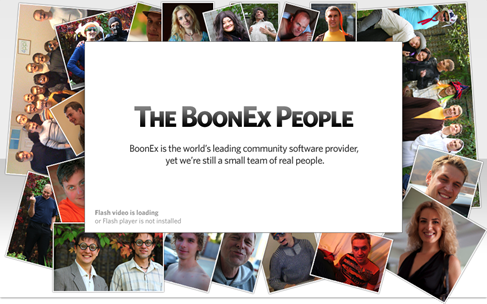 BoonEx Dolphin community software is a scalable, open source, downloadable and independent and having platform with rich contents for producing exceptional online dating websites, social networking and web community websites. Dolphin is the only “all-in-one” free dating software package for creating your own social network, niche community or online dating site without any limits and under your full control. All modules – chat, messenger, audio and video players, plugins and apps are included. 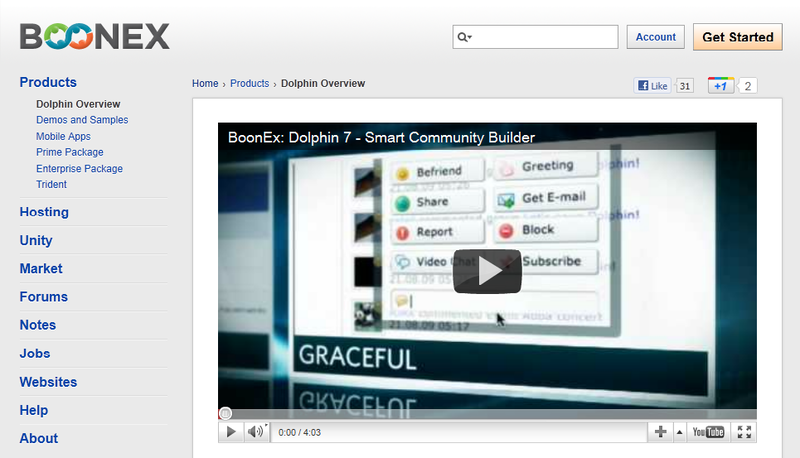 Building own community website is reality with Dophin smart community builder. Since Dolphin Smart Community Builder become free open source social network software. It allow one to build own online community that offer huge variety of features & options, one can quickly develop very unique and successful website with features of websites like YouTube, MySpace, Odeo, Flickr, Match and Facebook. Community sites, social networks and dating sites should have their unique designs. If you read carefully, by now you know that development and support of a good social software template is not a trivial undertaking. 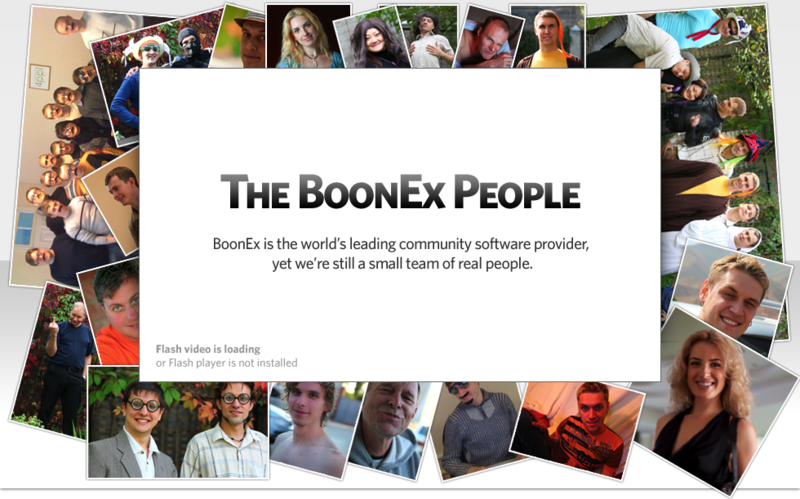 We are fortunate enough to see a lot of social networking templates via BoonEx Unity Market. At Unity Market you’d find templates for Facebook-like sites, adult-themed sites, colorful generic templates, as well as integration and custom development services. I believe that this is as good as it gets – a secondary market that offers you real choice without messing with development process of the software. This entry was posted on Monday, July 4th, 2011 at 10:16 am and is filed under Scripts . You can follow any responses to this entry through the RSS 2.0 feed. You can leave a response, or trackback from your own site. Are there any live sites built on this CMS. The video presentation on their official site is really promising !